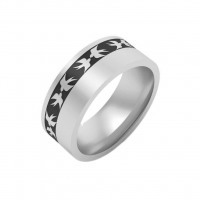 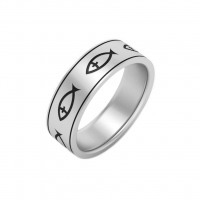 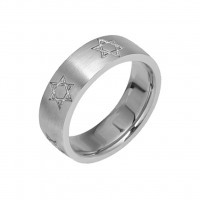 The symbols that people choose to wear on their wedding rings have as much significance as the rings themselves do. 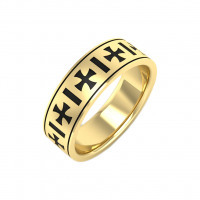 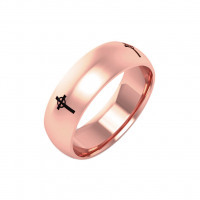 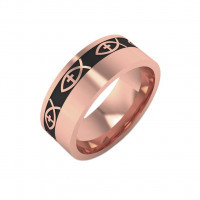 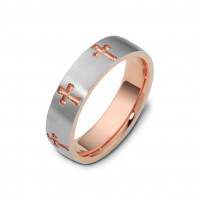 Religious wedding bands are a perfect choice for couples that want to commit themselves to their religion as much as they commit themselves to each other. 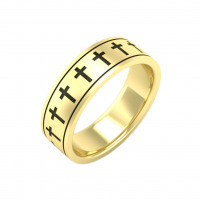 A religious wedding ring carries a clear message for the wearer: Just as the circle of the wedding ring represents eternity and lifelong commitment, the symbols carved deep into each band can serve as a reminder that life is more than we see on the surface.